Please find here archived content for all HopeCBD articles. Read about the endocannabinoid system here. 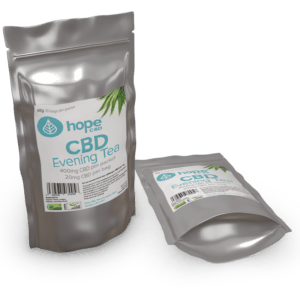 All HopeCBD products are vegan friendly, 100% natural and non-GMO.